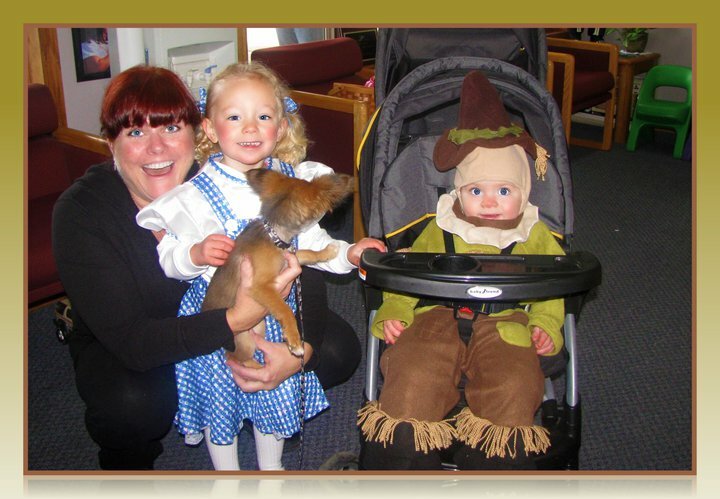 On friday all the businesses were available to our smallest citizens for trick or treating. These are two of our smallest and cutest patients. These tots are exactly what Halloween is for…not to mention those of us adults who love to take a break from our responsible selves and play along with the kids. Beyond the sugar, it is a great time to see neighbors and friends see in completely different way. It is so much easier to be kind and available when you’re wearing a costume. My boys are too old to go trick or treating, but we’ve invented ways in our neighborhood to accommodate the advancing age of our children…from spooky trails, to pizza and a scary movie and bonfires with scary stories. It was a full weekend of fun and fright, a much-needed reprieve from the grind.